When developing phenomenal cannabis seeds, Sensi Seeds thinks along with the consumer. The Early Skunk weed seeds prove this principle. 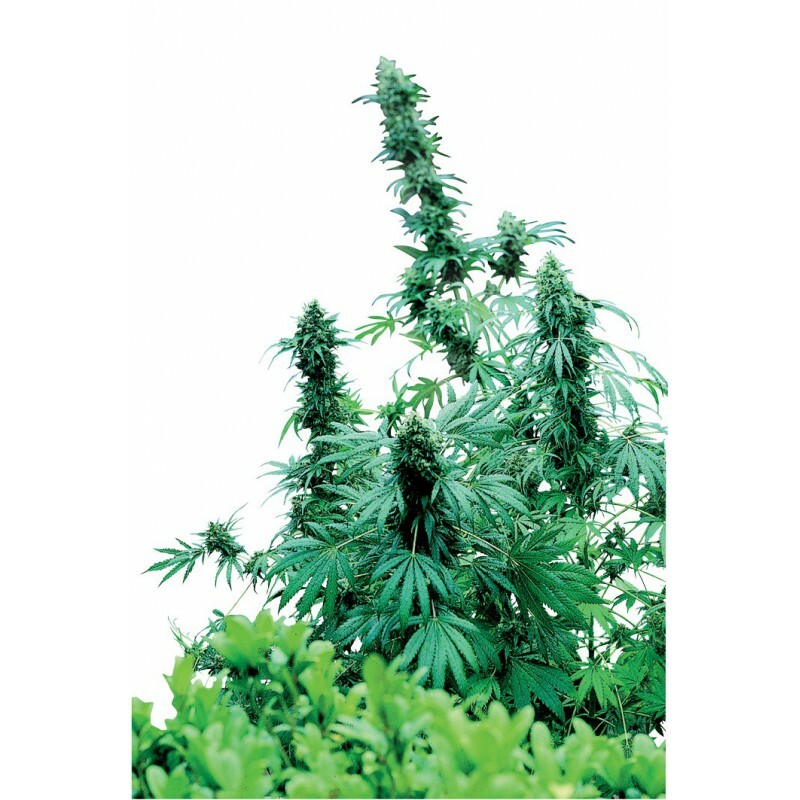 These weed seeds grow into a robust plant that performs excellently in many different climates. When developing phenomenal cannabis seeds, Sensi Seeds thinks along with the consumer. The Early Skunk weed seeds prove this principle. These weed seeds grow into a robust plant that performs excellently in many different climates. Even the grower who lives in a colder region is able to find great pleasure in the Early Skunk. This is quite a special quality for a Skunk-plant which is deliberately pursued by Sensi Seeds during the refinement. The result is impressive! Early Skunk is basically a combination between the Early Pearl and the Skunk#1. The taste and the aroma of the Skunk#1 perfectly come into their own in this crossing while the Early Pearl elements guarantee that lower temperatures are not negatively influencing the cultivation result. The weed seeds of this plant germinate fast and that is why the plant flowers early in the season. The plant resulting from these cannabis seeds is resinous and the appearance of the Early Skunk is a clear indication of the indica-dominance present in this type. The strength of this type also offers the grower another major advantage that can surely not remain unmentioned: the yield the Early Skunk by Sensi Seeds produces is high, even for less experienced growers. The only necessity is sufficient access to natural or artificial light. The Early Skunk flowers after approximately 60 days and provides buds during the harvest with a sativa-indica combination of around 35 – 65. You ultimately buy weed seeds to be able to smoke your self-cultivated cannabis so the question is: what is the quality of the final result? The person looking for a stoned/high-combination will find the answer: a powerful cannabis worthy of smoking.